Kyrkogatan is a street in the district Vallgraven in central Göteborgg. 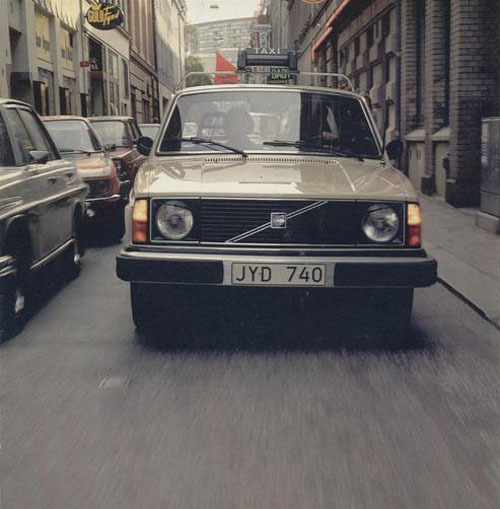 The street is about 600 meters long, ranging between Ekelundsgatan 10 and Östra Larmgatan 7. 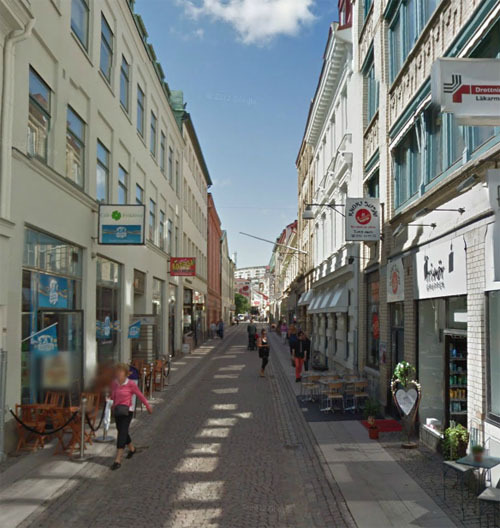 It is numbered from 1 to 60, and runs parallel to the larger Kungsgatan to the south and Drottninggatan to the north. The name Kyrkogatan was probably set already with the foundation of Göteborg in 1621 (then called Kyrkiogatun), after its location beyond the Cathedral. Gamla Kyrkogatan was for a long time the name of the current Kronhusgatan, when the city’s oldest cemetery was located at the foot of Kvarnberget, west of Kronhuset at plot No. 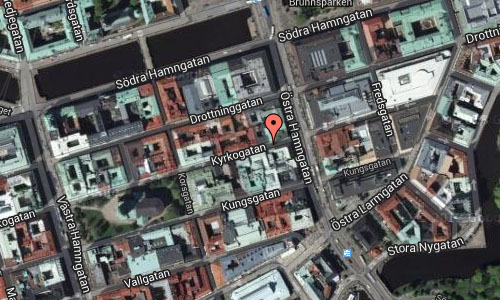 6 in the corner of the current Torggatan – then known as the Kyrkogårdsgränden – and Sillgatan (current Postgatan). 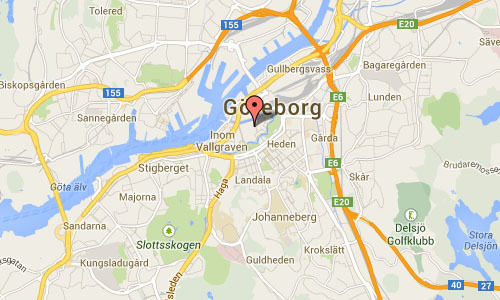 Göteborgs domkyrka or Gothenburg Cathedral can be found at the Kyrkogatan, it is the seat of the bishop for the diocese of Gothenburg of the Church of Sweden.